No limits on how much you buy until the next month is issued. Then we cap it at what extras we have left over. Gotta get it fast! 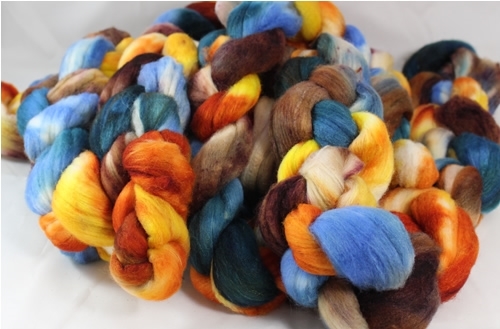 1 extra helping May 2017 club - 3 ounces of combed top Merino Silk 80/20 - "Cinderella's Ball"